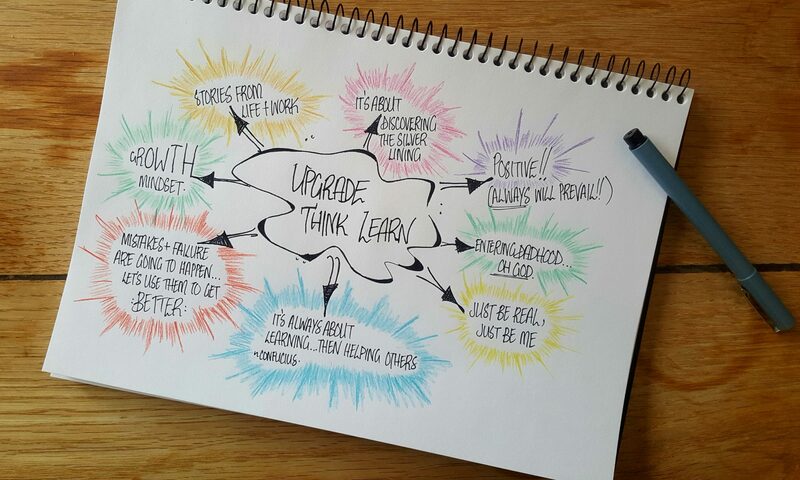 I don’t know about you, but here at Upgrade Think Learn, when we read through these insights of kids, I’m reminded to think outside the box. This week is no different. Featuring leaves, clouds and even a little bit of nose picking, we are sure there is something for everyone! Let’s get into this week’s Three Things that kids have taught us. Thing Two may, or may not have, inspired us into action…purely as a way to entertain my daughter, of course. Imagination: the greatest thing ever.